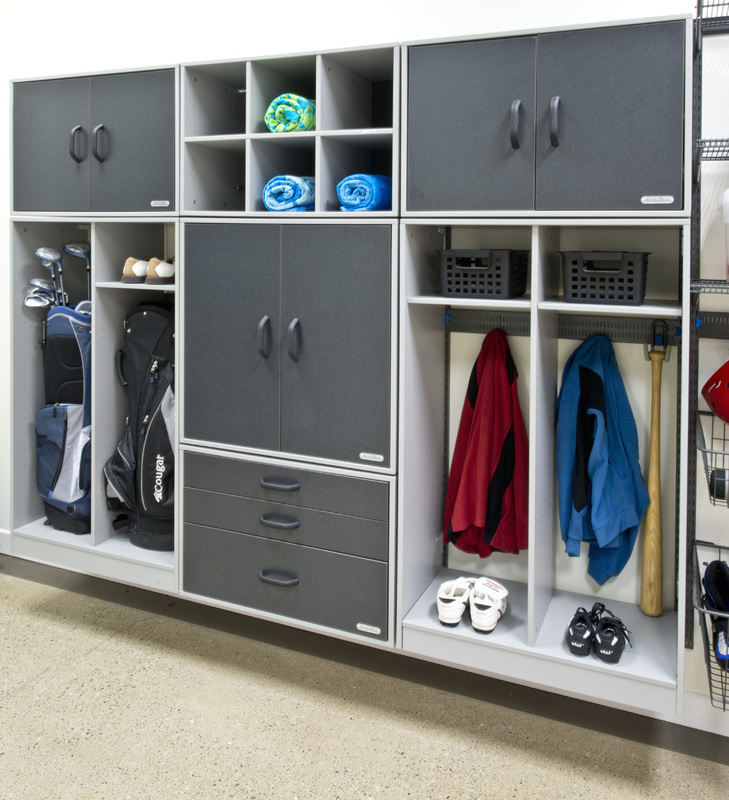 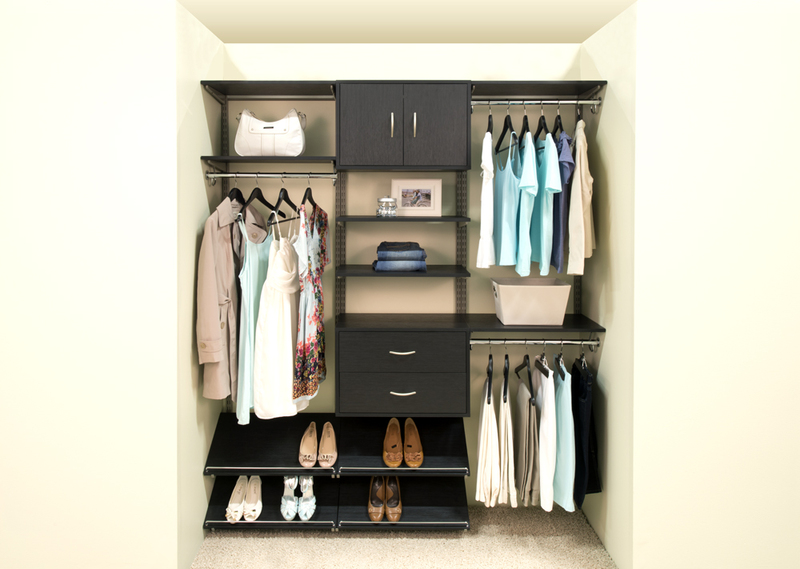 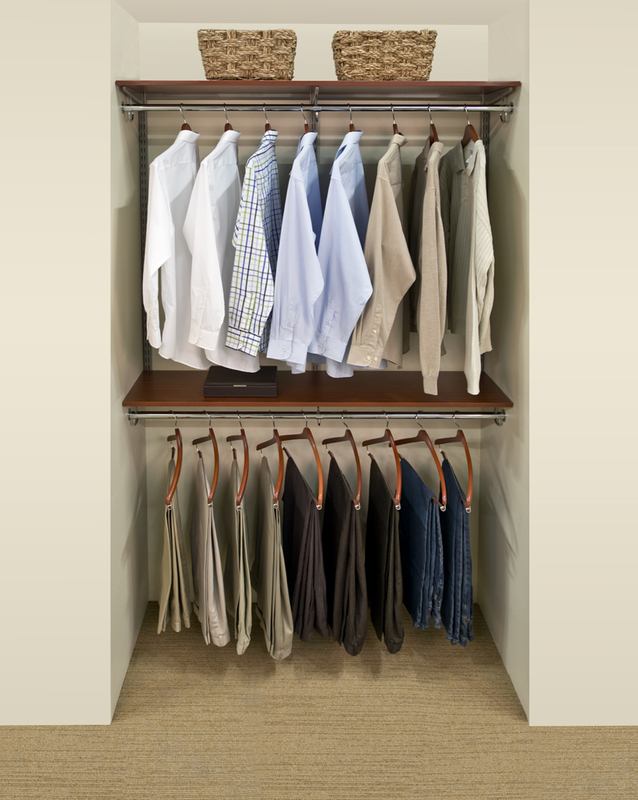 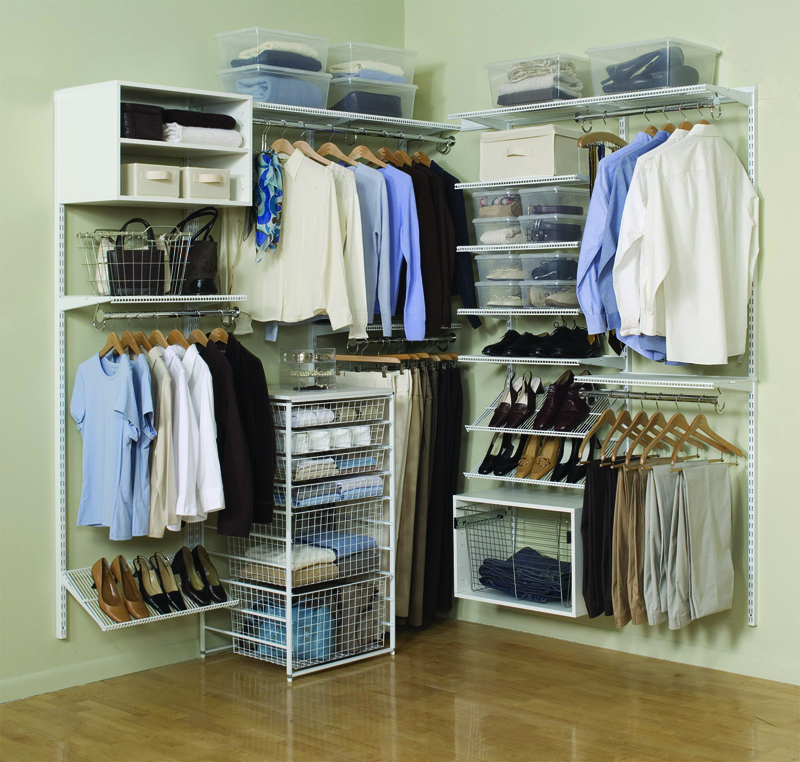 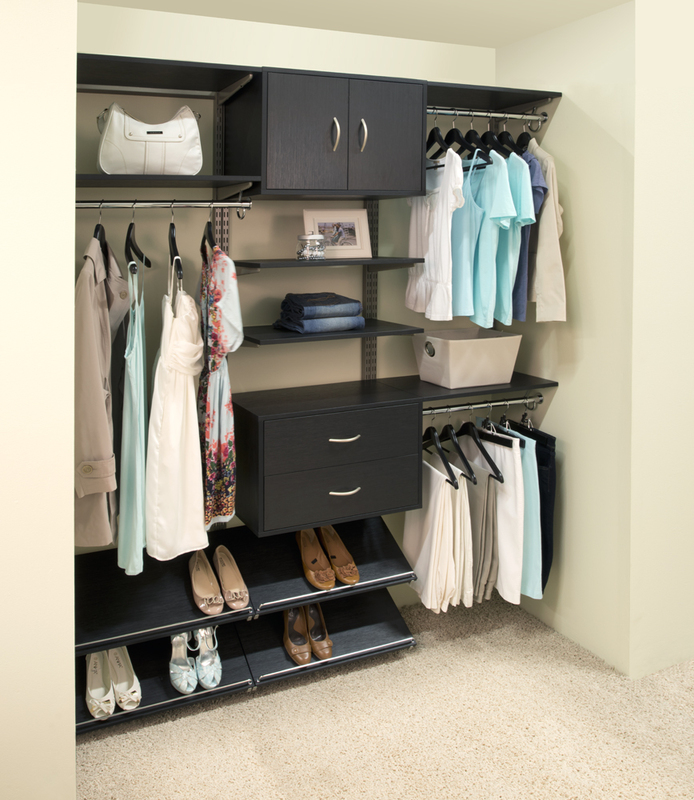 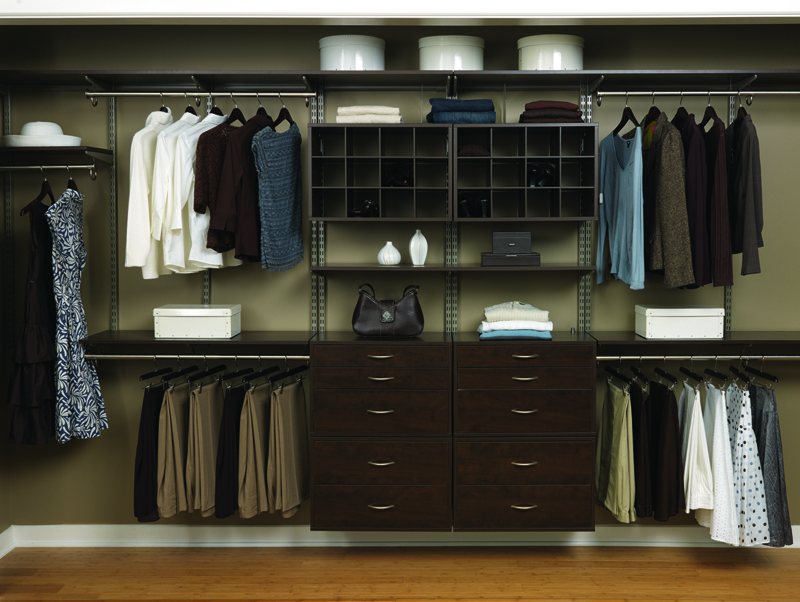 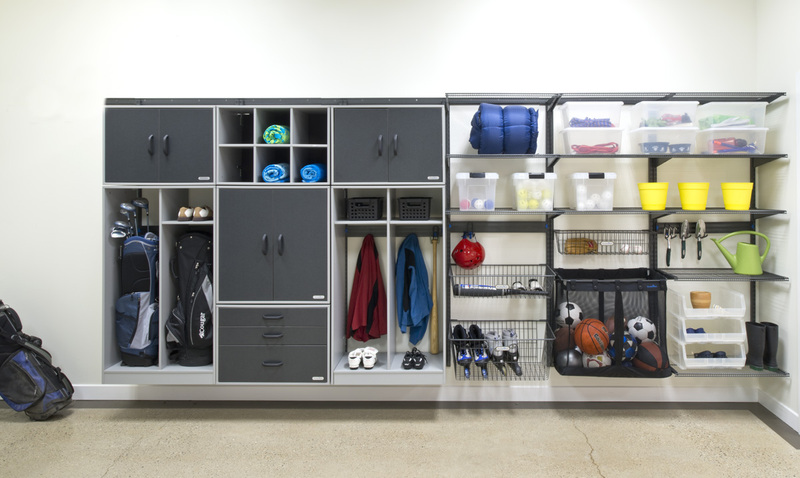 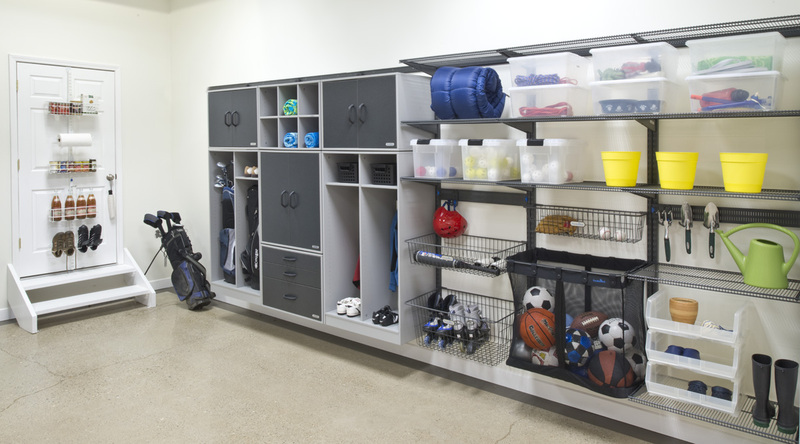 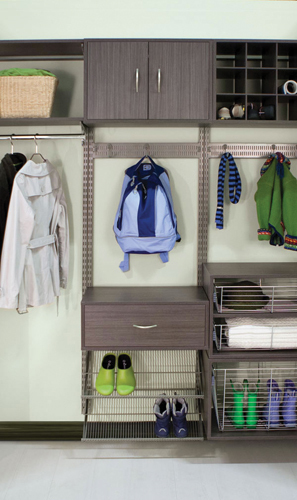 freedomRail is the ultimate closet system. 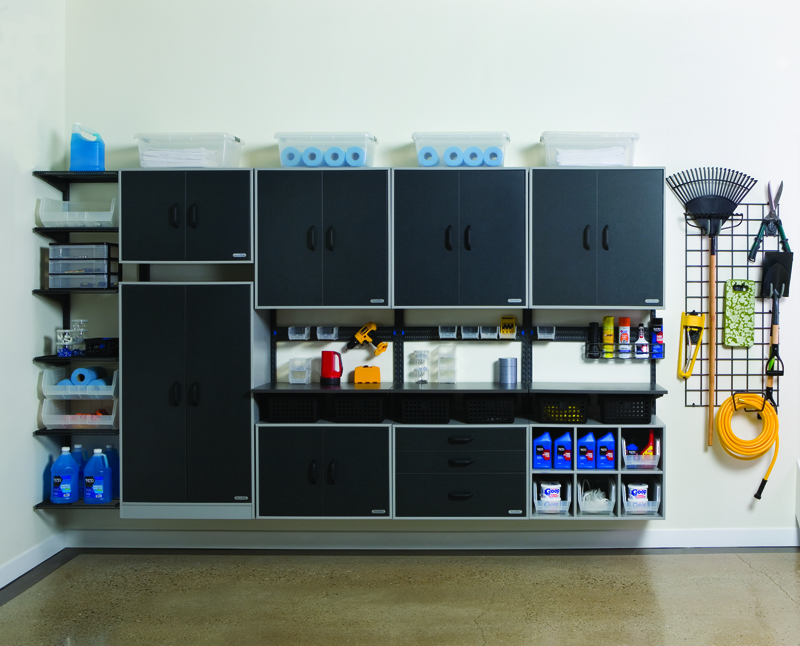 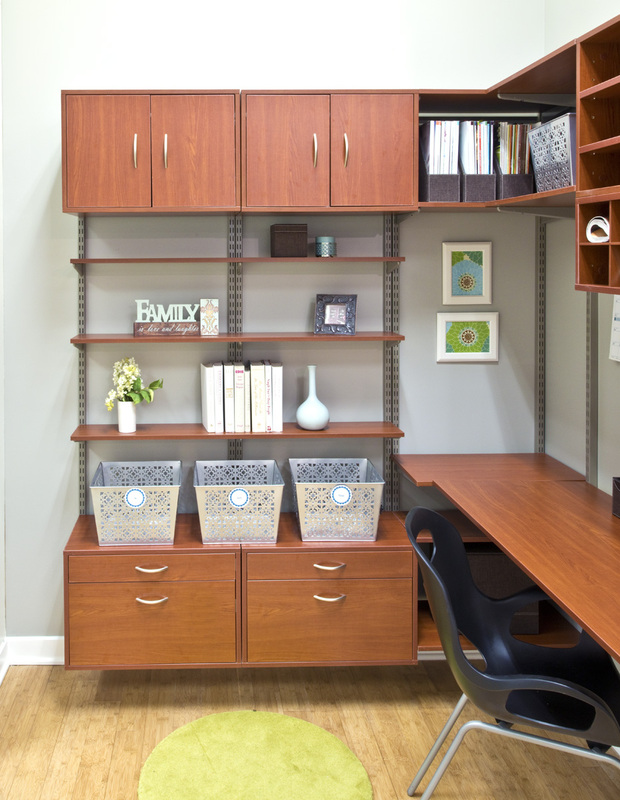 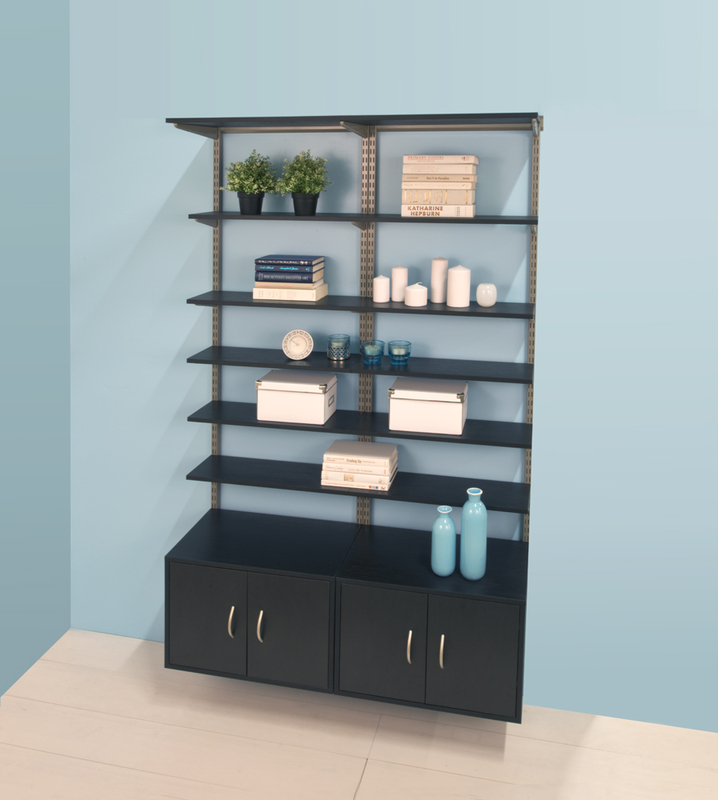 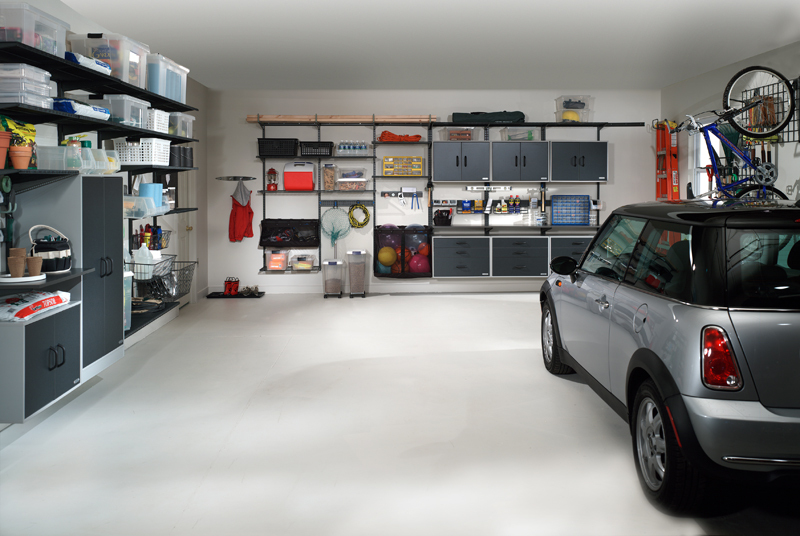 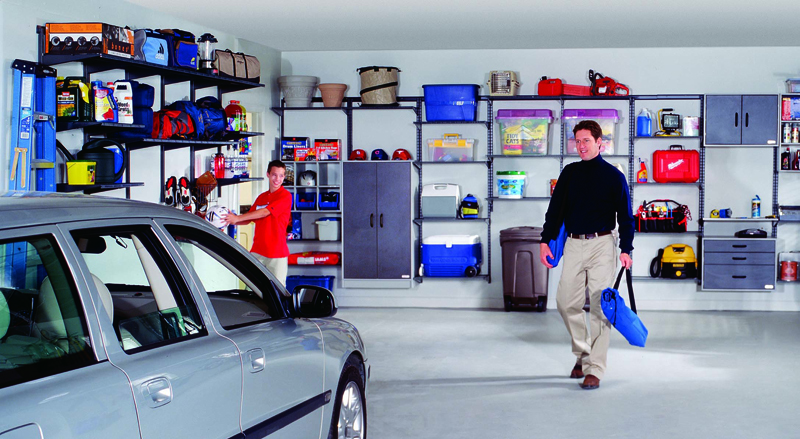 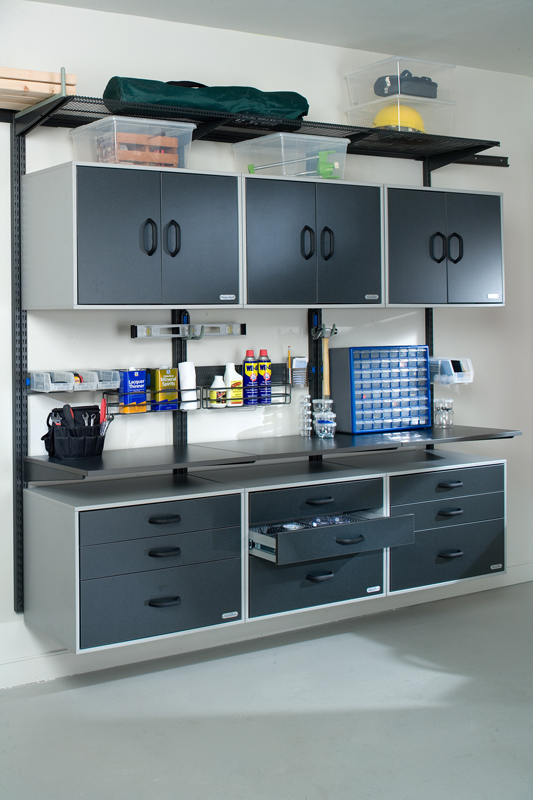 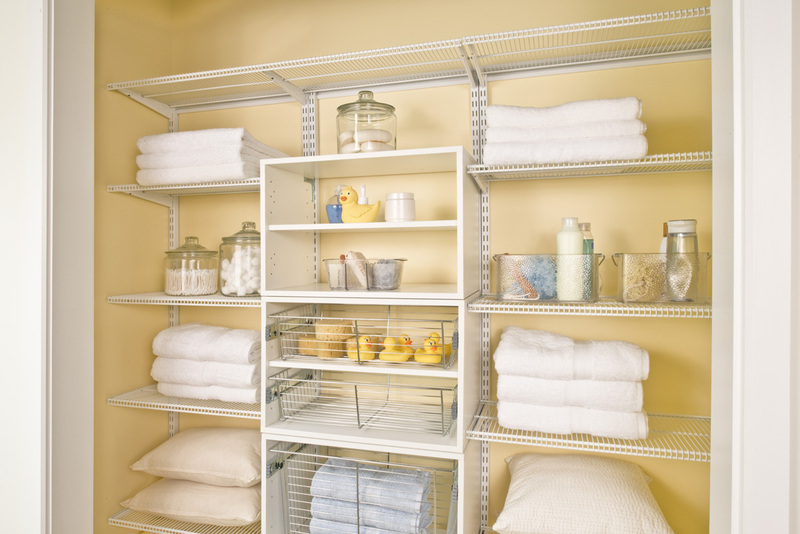 Using a combination of steel supports and wire or wood shelving, you get a storage system with unlimited potential and flexibility. 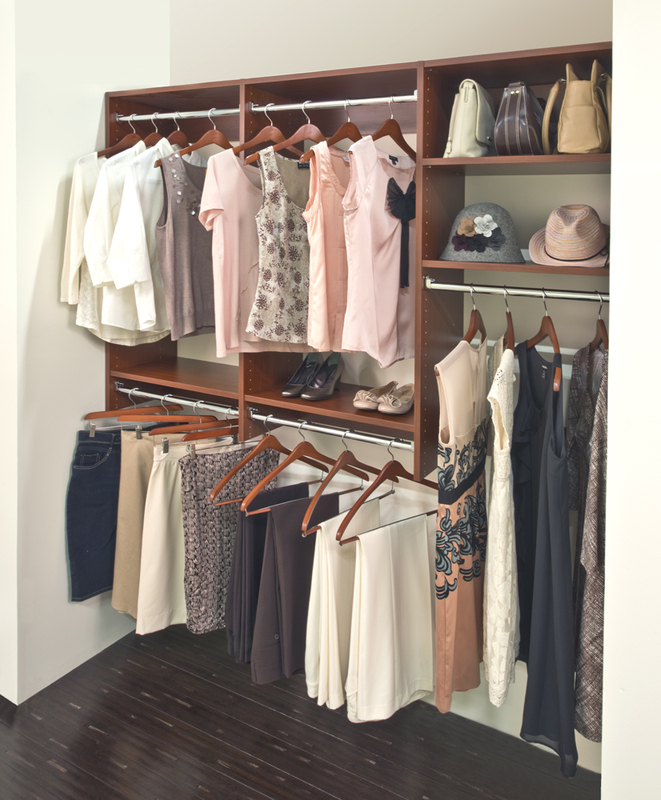 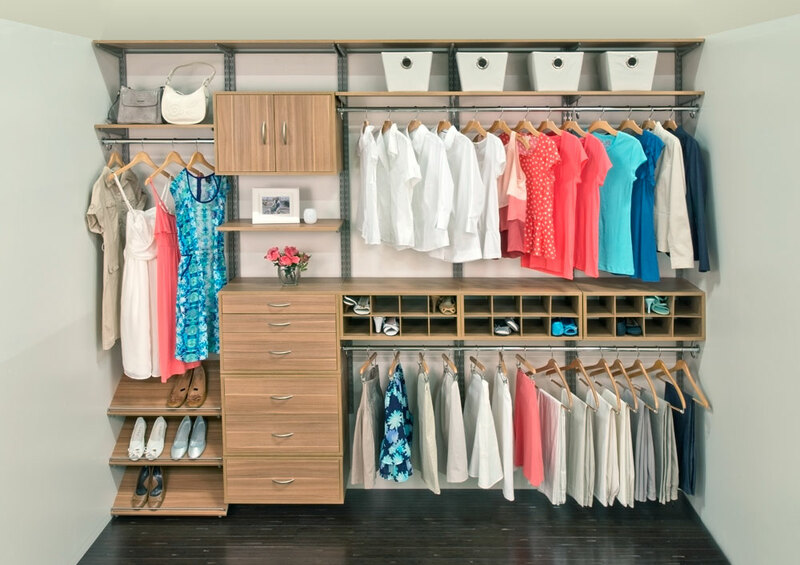 freedomRail gives you the ability to create your own closet, with your own look, and the ability to change it at any time! 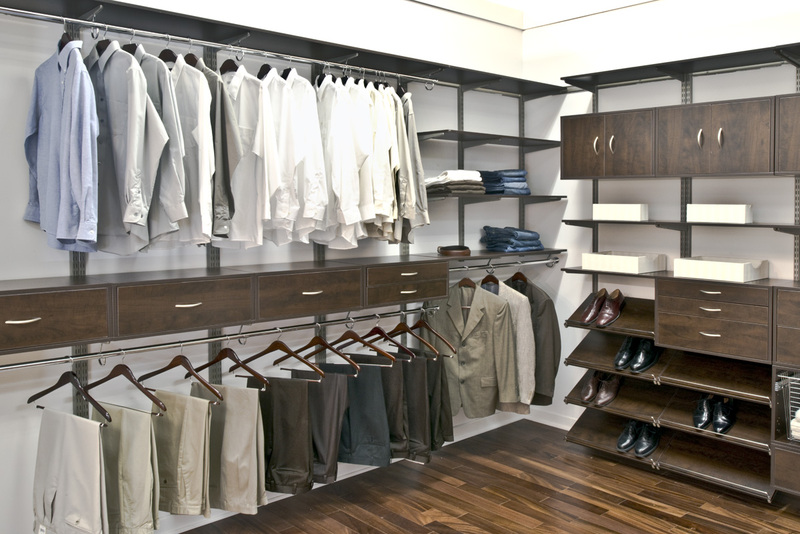 You are never locked in. 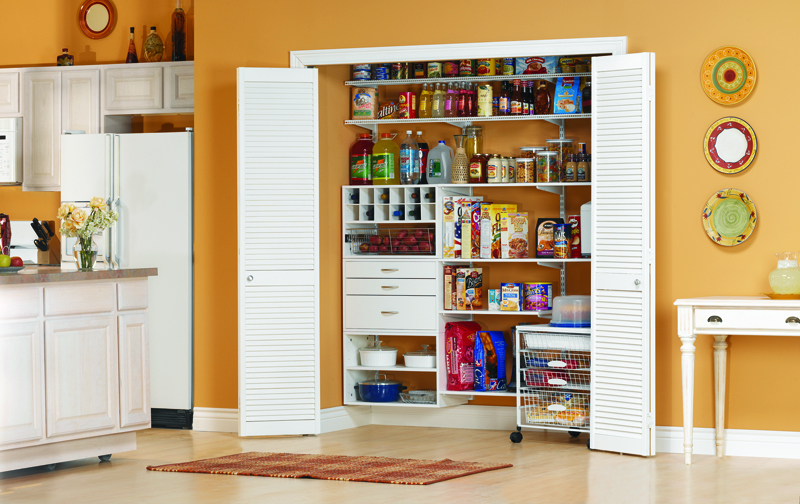 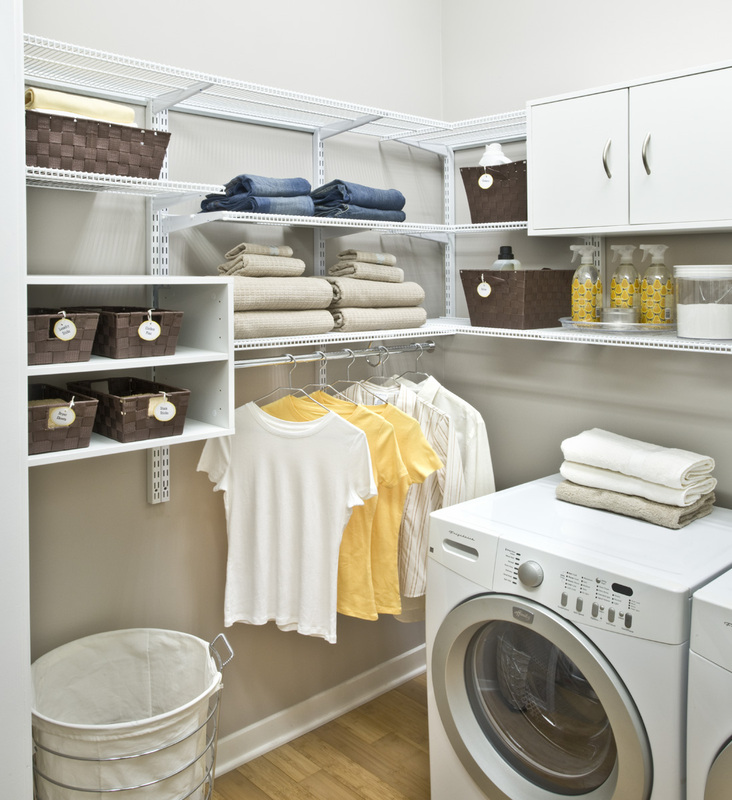 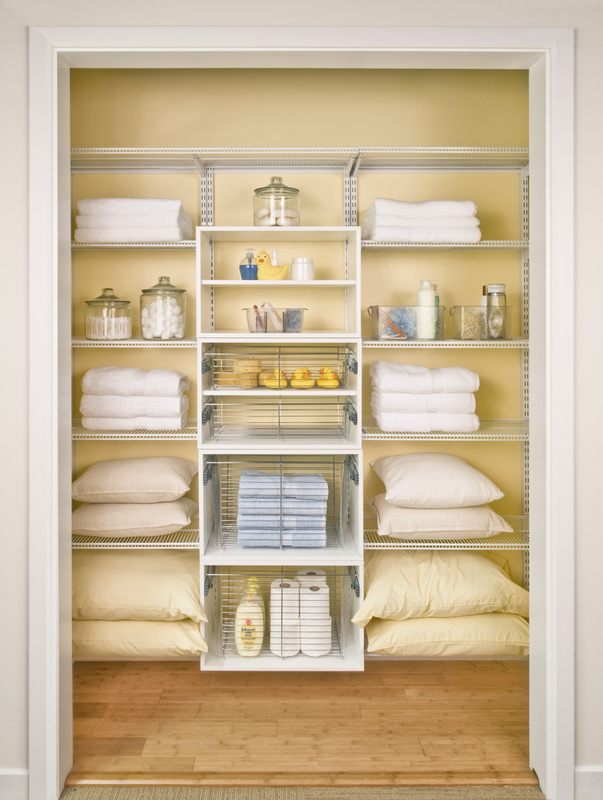 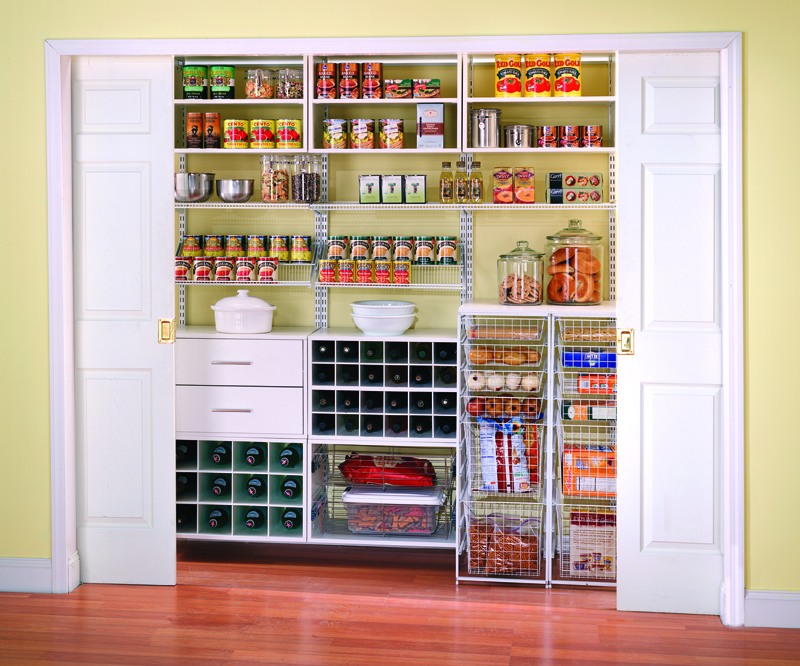 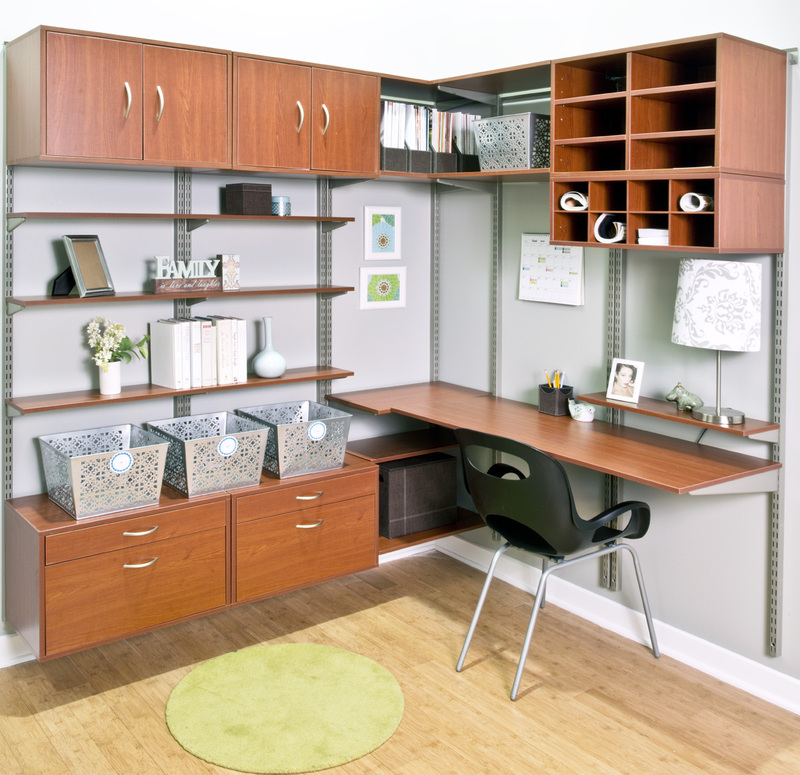 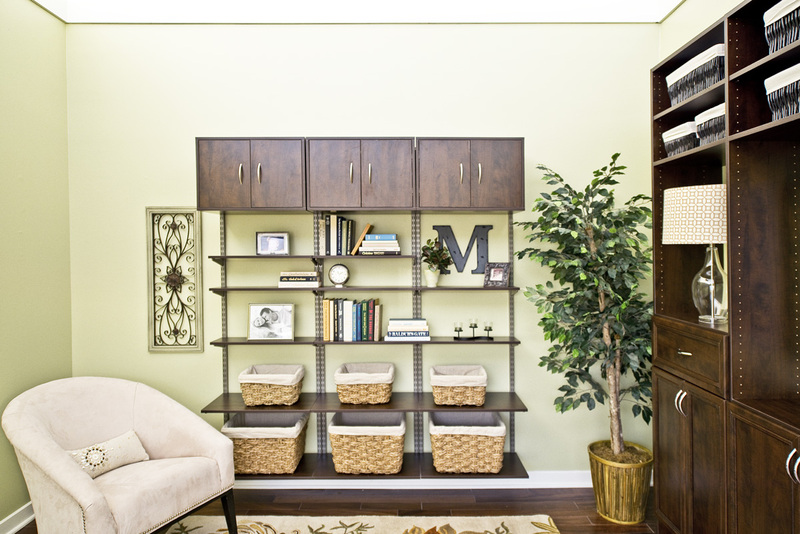 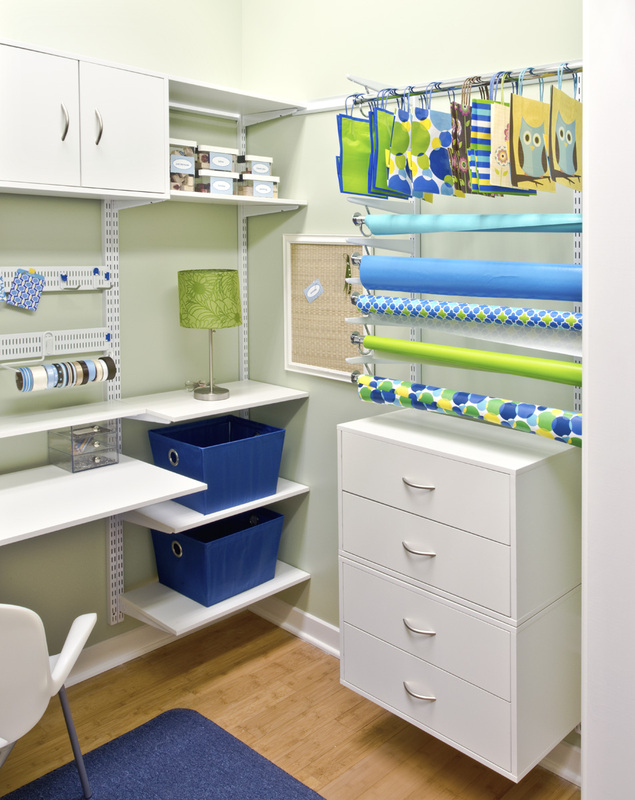 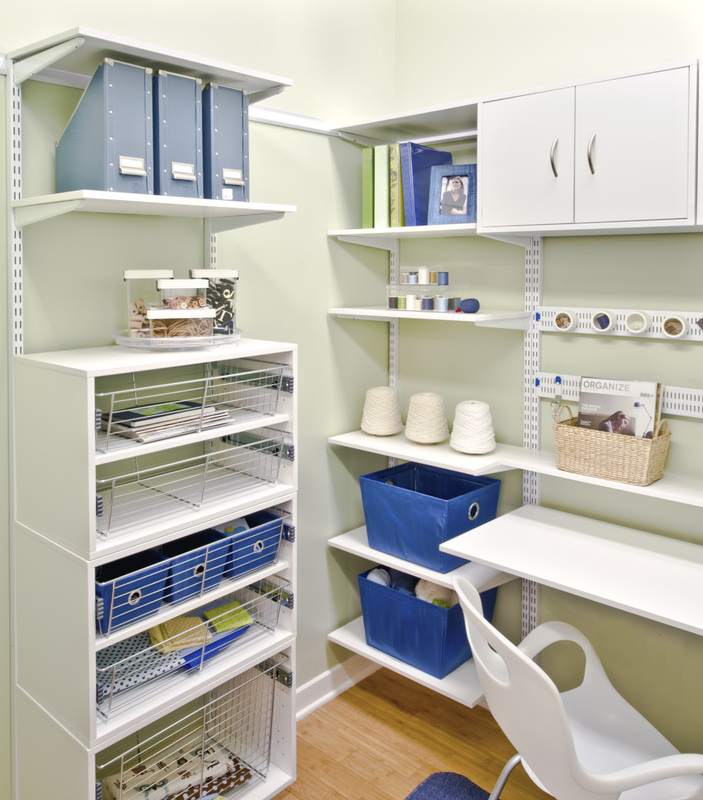 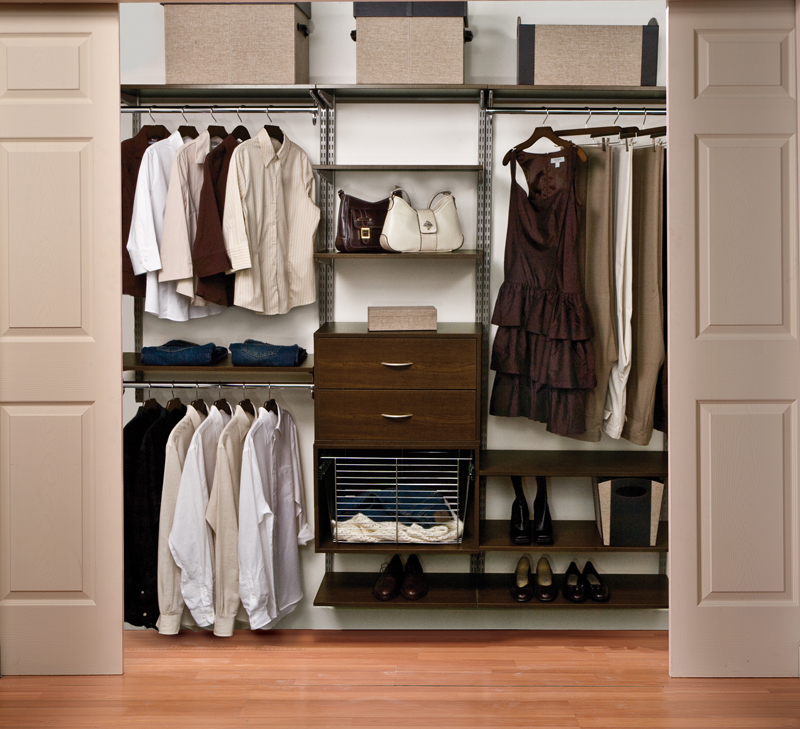 You can reconfigure a single section or the entire closet; you can add to it, or even move it to another room or house! 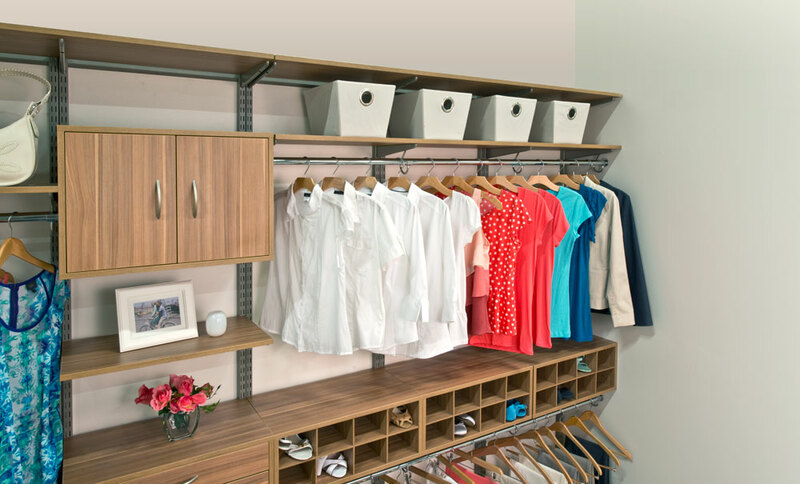 Wood shelves and drawers give the look of fine furniture, while the steel uprights hide behind your hanging garments and shelves. 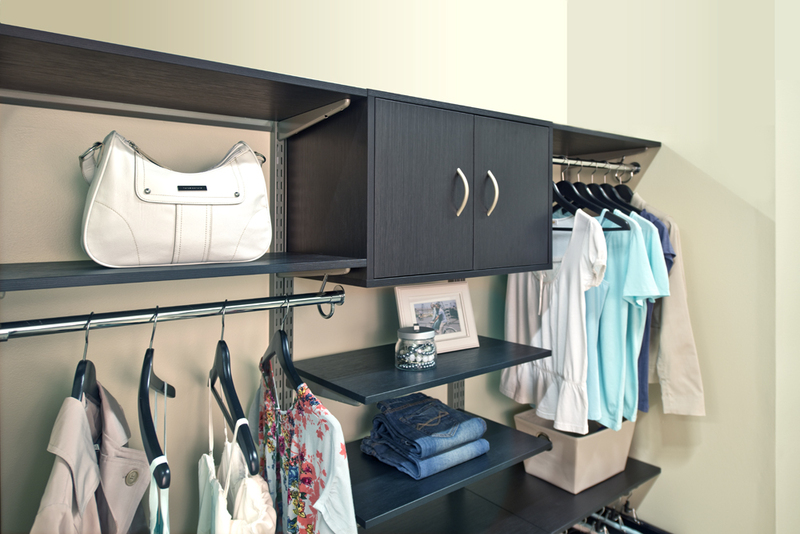 freedomRail supports don’t prevent a hanger from sliding through, so every possible inch is maximized. 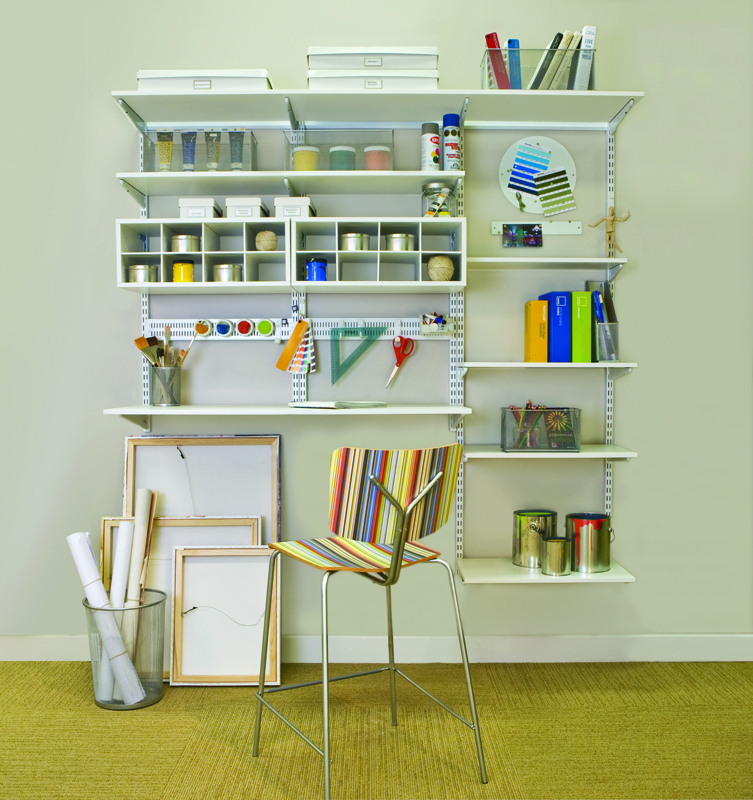 When space is at a premium, you can’t afford to give it up for supports, or even end caps: At Space Age Shelving, we cut our wire shelves flush for a finished look, so there are no sharp edges, no plastic end caps, and you can join two shelves in a single bracket! 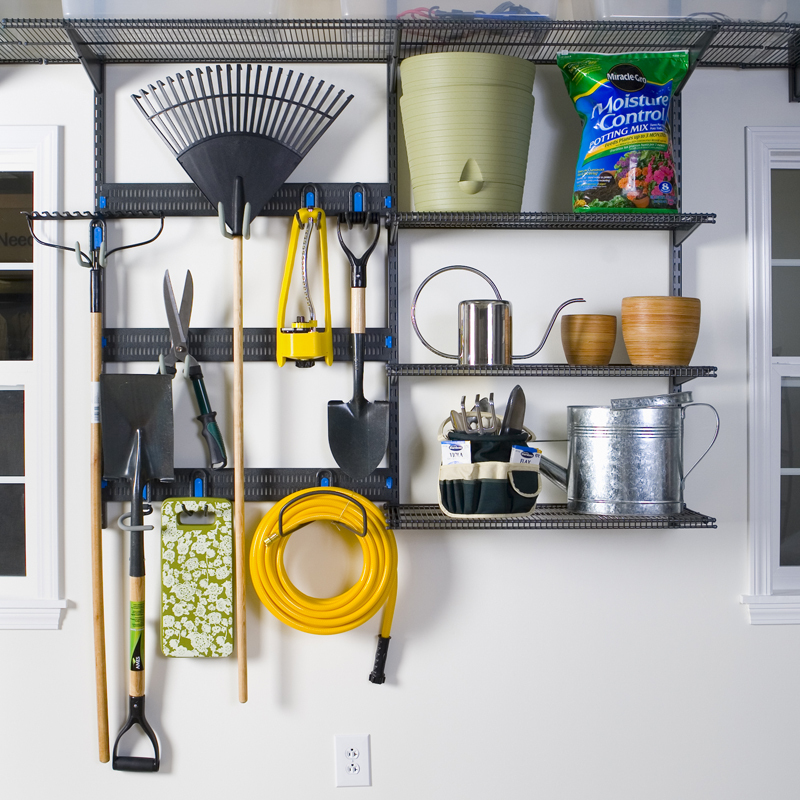 The best part of freedomRail is that it’s easy to install. 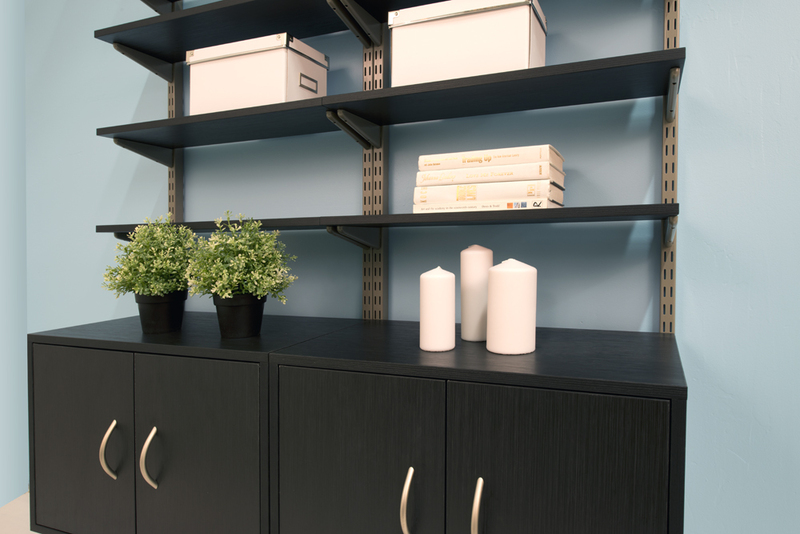 The only component that attaches to the wall is a horizontal track, and everything else simply hangs from there. 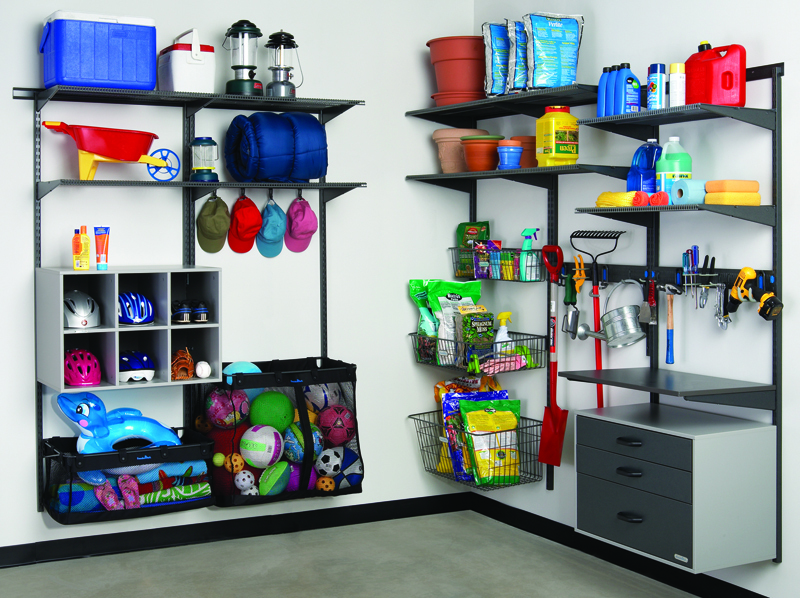 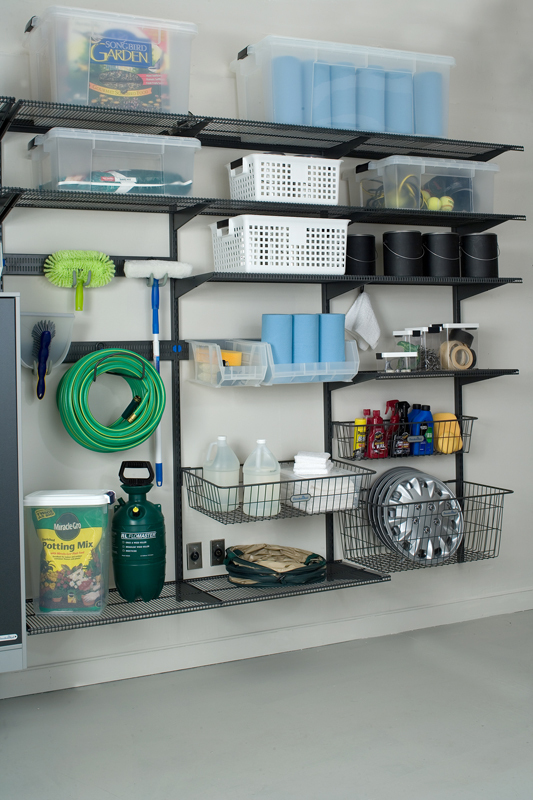 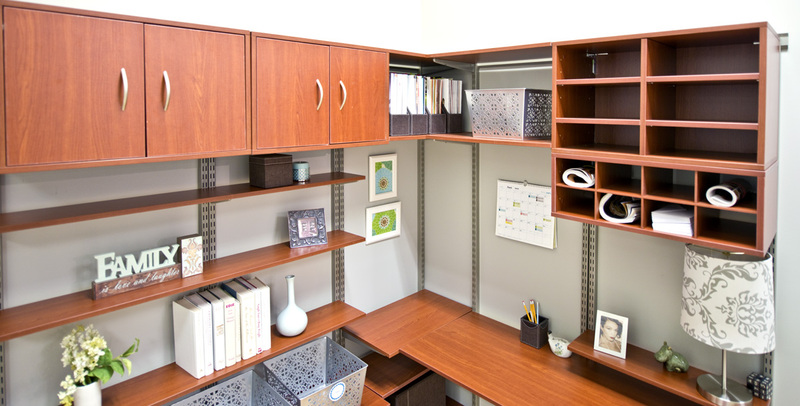 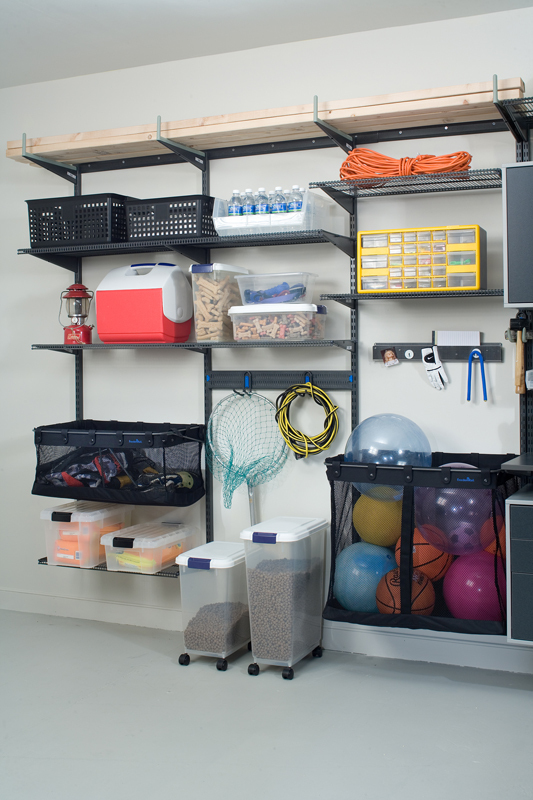 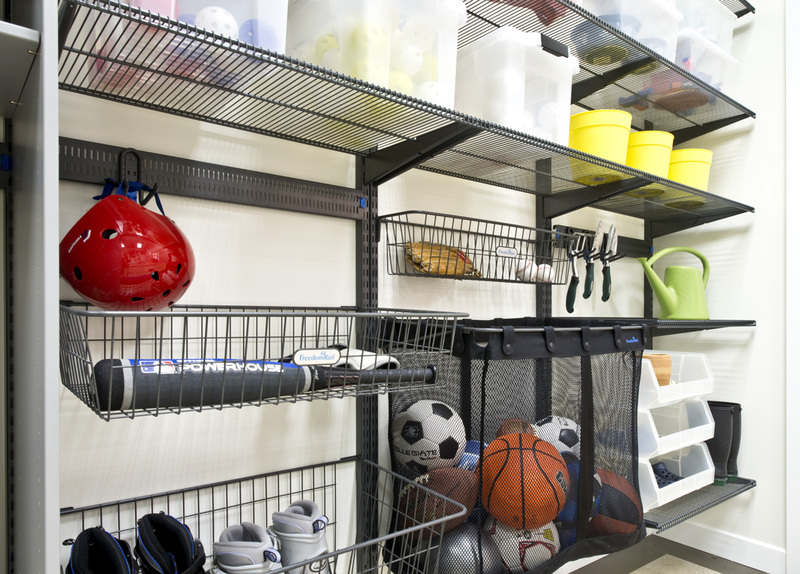 freedomRail’s unique anchor system doesn’t require that you hit any studs, and that means any and every wall is a blank canvas for organization. 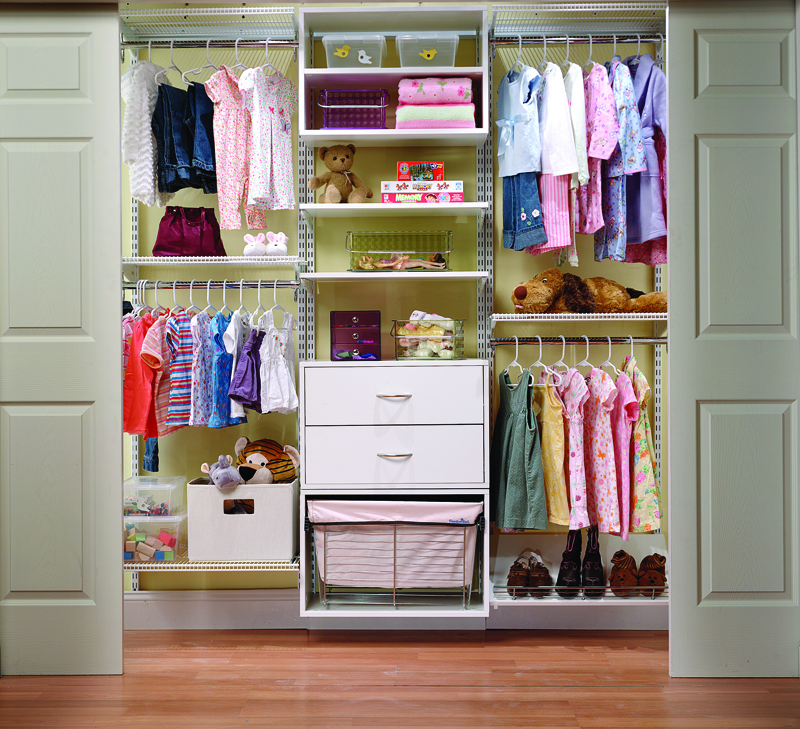 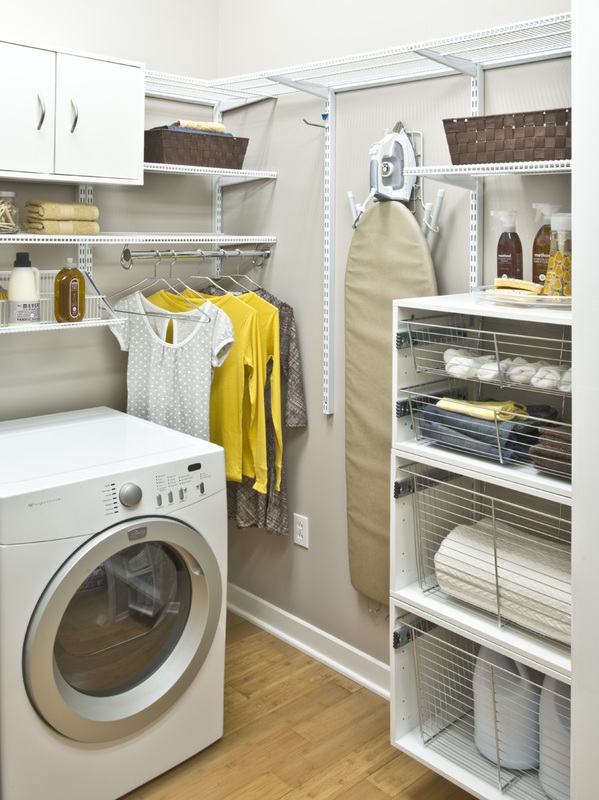 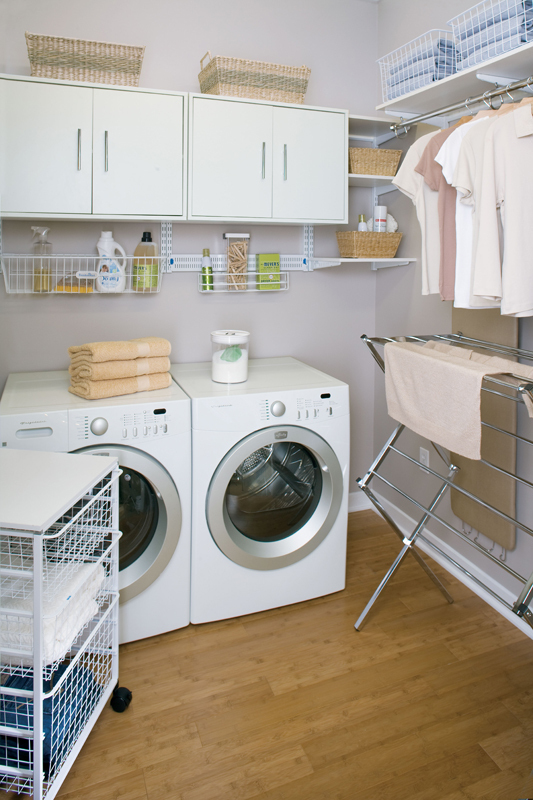 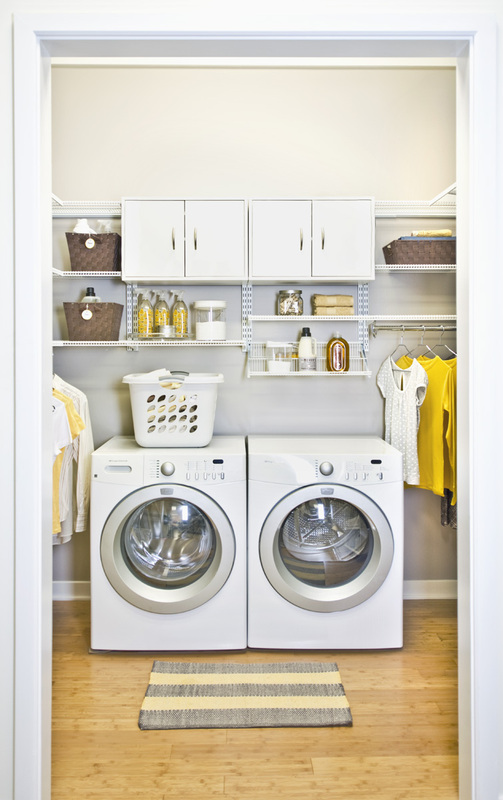 We can price your closet including installation, or you can do it yourself! 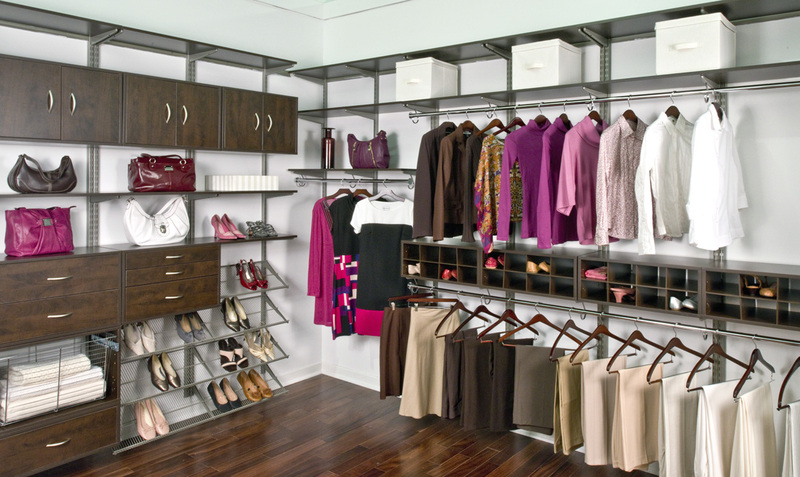 We provide detailed drawings with each order and have over twenty-five years of experience to share with you before you start. 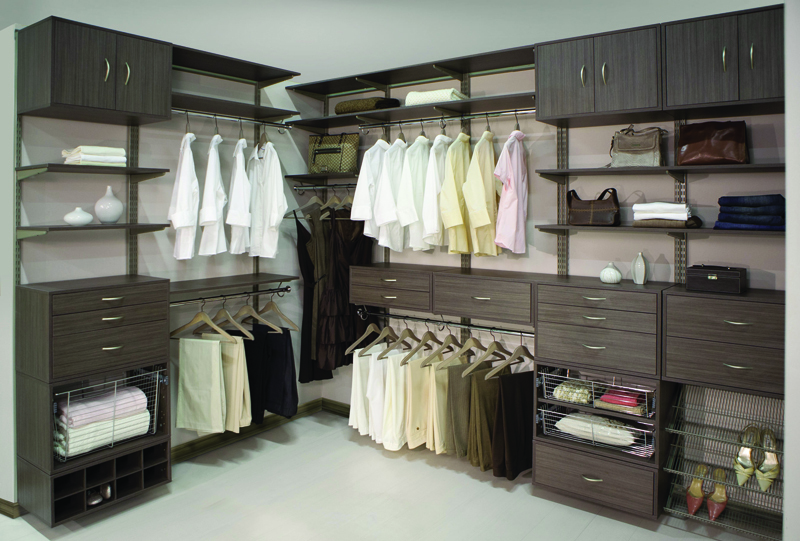 For more information, please call us or visit our showroom.